Daniel Navarrete is creating a short video, entitled We are all knowmads, where participants from around the world are invited to share a short video introduction of themselves and answer the question, how do you imagine a future created by all and for all in the 21st century society? The purpose of this video is to introduce viewers to knowmads from around the world, and our visions for the future. Short. Friendly. Fun. The video will be aired at the Knowmads Festival in Peru in 2019 and help bring awareness to the global knowmad movement. Stay tuned for details! Paraphrase this question: How do you imagine a future created by all and for all in the 21st century society? (Perhaps in other words, How do you imagine a more collaborative and equitable future in a global/digital society?). Answer the question with your own ideas in your own words. 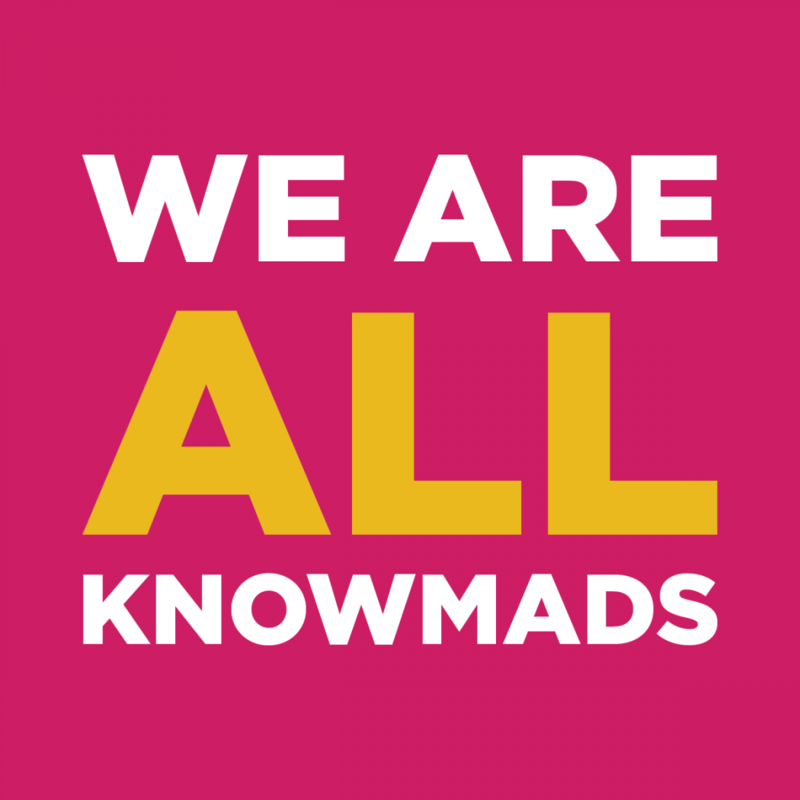 In the end, smile and say the phrase “we are all knowmads” (in Spanish, the hashtag #TodosSomosKnowmads will be used). Feel free to record in your own language, if not in Spanish or English. The video can be recorded with your mobile phone. Make sure to record with the best quality you can. You can record wherever you want, just make sure the sound and lighting are adequate.